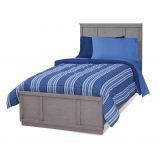 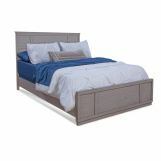 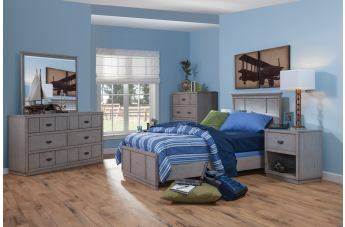 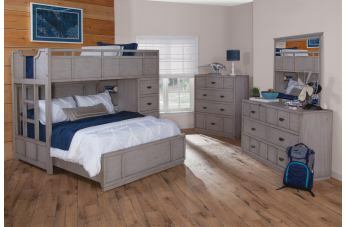 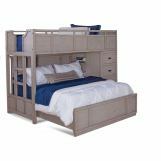 The versatile Provo collection provides a variety of bedroom options designed to make the most of storage and style. 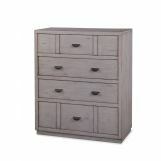 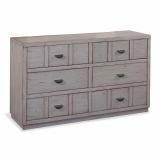 The casegood items have drawers with cup drawer handles and finished in a warm Driftwood Patina finish. 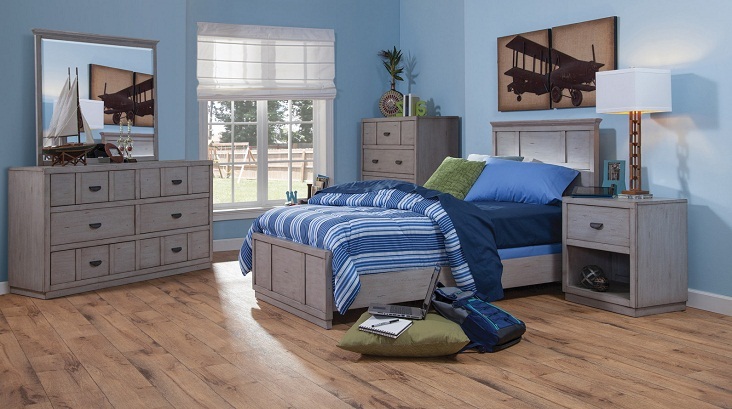 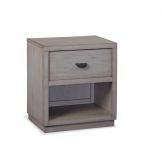 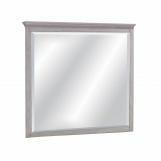 To create a unified look, all Provo collection items have vertical slat wood accents and pedestal bases that gives these items a masculine appearance.